Recently, I received a note from Graeme Radcliffe, one of the key “movers and shakers” behind PetScreen/Tri-Screen. Graeme told me that they had been involved in research and development for the past two years, and the end result was a special announcement made at the Veterinary Cancer Society Annual Conference in November, 2011. The Tri-Screen test is available in a diagnostic kit format and will tell a veterinarian/owner immediately, if a canine patient has lymphoma, or another medical issue that can be treated without invasive surgery. The Veterinary Caner Society delegates were very supportive of the presentation. Graeme is hoping that when the Morris Animal Foundation begins their giant longitudinal study for Golden Retrievers, that they will be involved. Graeme and I are keeping in close touch with each other, and has provided me with a PDF about the use of CART algorithms to combine serum acute phase protein levels as a diagnostic aid in canine lymphoma. 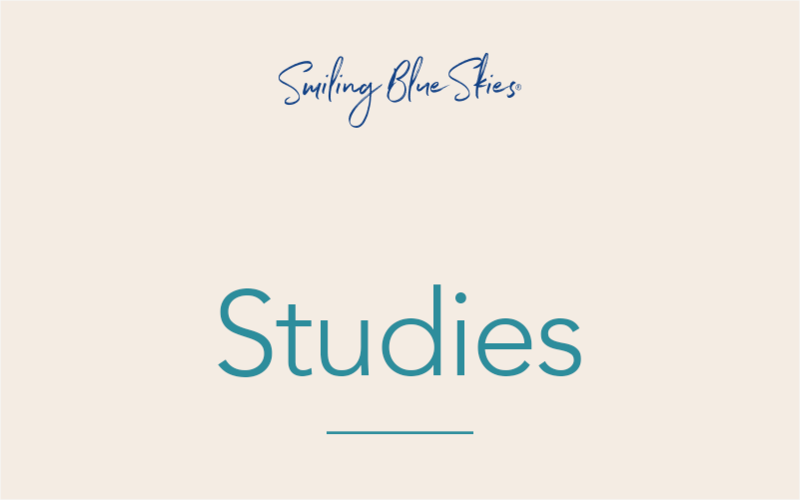 This information will be posted on the Smiling Blue Skies website, but if you would like a copy of the PDF, simply send me an email, and I will send it along to you. Albuquerque, NM … November 2011 — A new diagnostic kit which takes the uncertainty out of lymphoma diagnosis, has been launched at the Veterinary Cancer Society’s annual conference this month. Developed by PetScreen (www.pet-screen.com) in the UK, the announcement is a significant breakthrough in the diagnosis of canine lymphoma with the major benefit being that it is able to differentiate between patients with lymphadenopathy due to lymphoma and lymphadenopathy due to other ailments such as lymphoid hyperplasia. The announcement also signals a partnership and commercial venture between PetScreen Ltd and Tridelta Development Ltd to jointly develop manufacture and market a unique range of veterinary cancer diagnostic kits under the banner of ‘Tri-Screen’ (www.tri-screen.net). PetScreen has established the first reference laboratory offering the Advanced Lymphoma Blood Test (ALBT) utilising the Tri-Screen Canine Lymphoma assay kit. The kit is available now to enable laboratories worldwide to offer veterinarians this advanced testing system. For the past two years, PetScreen’s research team have been busy characterising and identifying the biomarkers used in their earlier lymphoma blood test. They found that two of the markers are Acute Phase Proteins (APP’s). Although APP’s have been investigated in veterinary medicine for some time PetScreen has developed a unique multi-marker approach which led to the development of patented and copyrighted analytical algorithms which combine the relative values of both Haptoglobin and C-Reactive Protein (CRP) in serum. In order to make this available to a global reference laboratory market, a partner with a unique understanding of APP diagnostic kit manufacture and marketing was required … it quickly became apparent that Tridelta’s reputation and experience with the international pharmaceutical industry in this niche sector qualified their preferred partner status. Each company briogs its own strengths to the Tri-Screen brand of diagnostic kits. For Tridelta it is an!important step into the companion animal marketplace; for PeuScreen, the opportunity to globalise and advance their veterinary diagnostics expertise in tiis important and rapidly emerging sector.